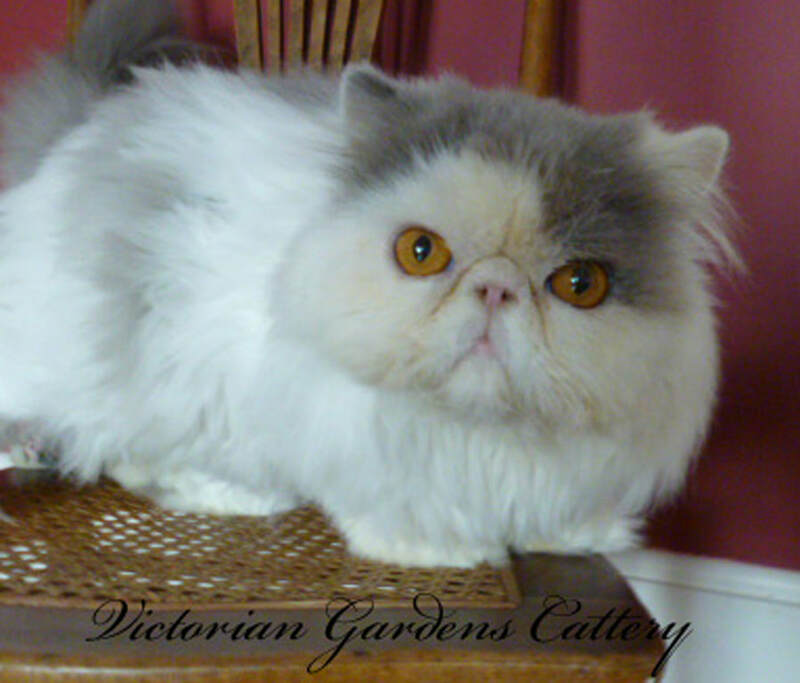 Welcome to Periwinkle's Nursery at Victorian Gardens Cattery. 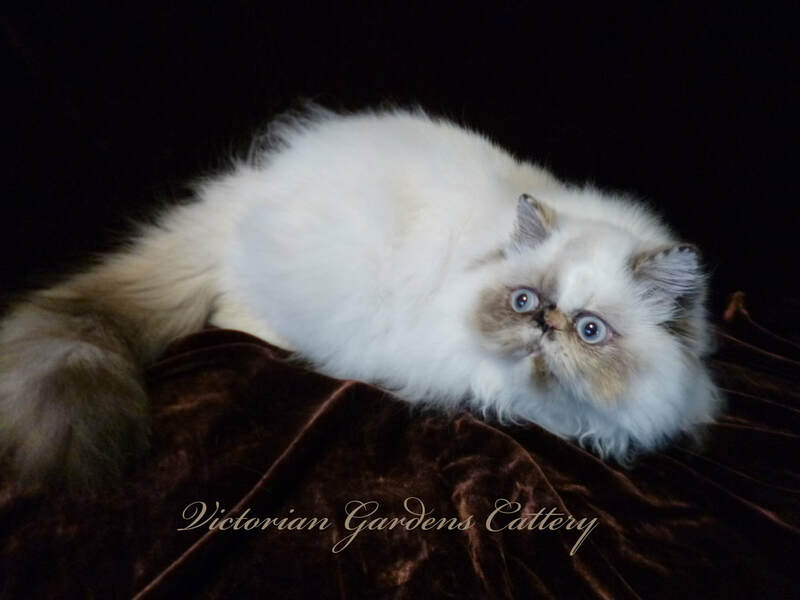 In Periwinkle's Nursery, we feature all her new Persian litters, including their photos, videos, parents, and pedigrees. 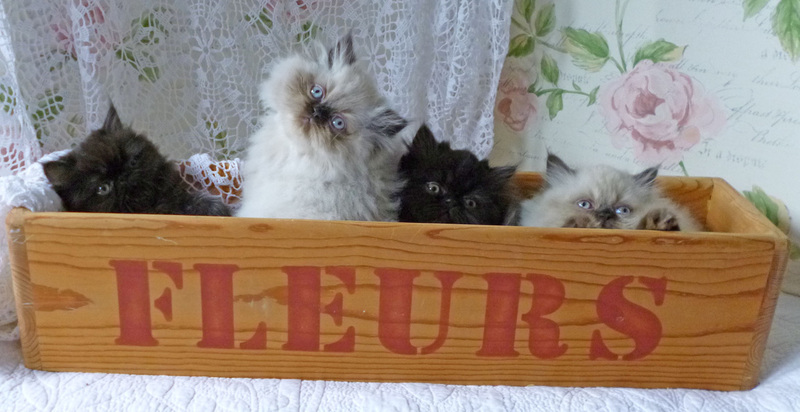 You will find all the latest news about her babies and their growth on "Our Cattery Blog". We usually are blogging several times a week during our kitten season. Her babies will remain on our Nursery page and then will be made available on the Available Kitten Page. Please enjoy watching the videos and looking at our newborns. Each day the babies change. It could be their color changing, or their size, or their eyes opening. It is always an exciting time at the Cattery when the babies arrive. We have ordered this page with the most recent videos and pictures at the top then going to Day 1 at the bottom. Enjoy Periwinkle's newborns as much as we do. If you are interested in being on the wait list for one of our litters, please fill out the "Kitten Application" and return to us. More information on our policies are found on the Prices and Policies Page. Serious only inquiries please.